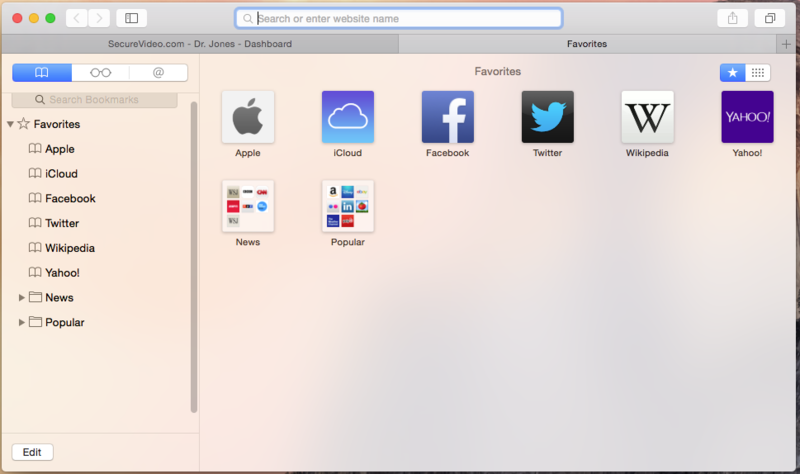 Clicking "Connect" or "Enter Waiting Room" opens a new, blank tab in Safari, instead of launching the application program. You may have unknowingly installed Searchme, a Safari extension by Spigot (an adware company). It can cause external requests (such as our request to launch the Zoom or VSee program for you) to open a new search tab instead of completing the requested action. To fix this, disable or uninstall the extension in Safari. 1. 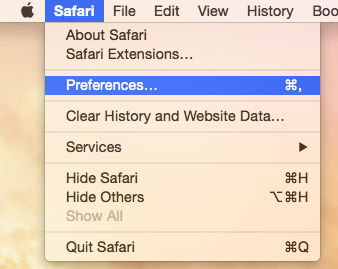 Click on "Safari" in the upper left hand corner of your computer screen, and select "Preferences" from the dropdown menu. 2. Click on the "Extensions" tab. This article was last reviewed by our Support team on April 4, 2015.